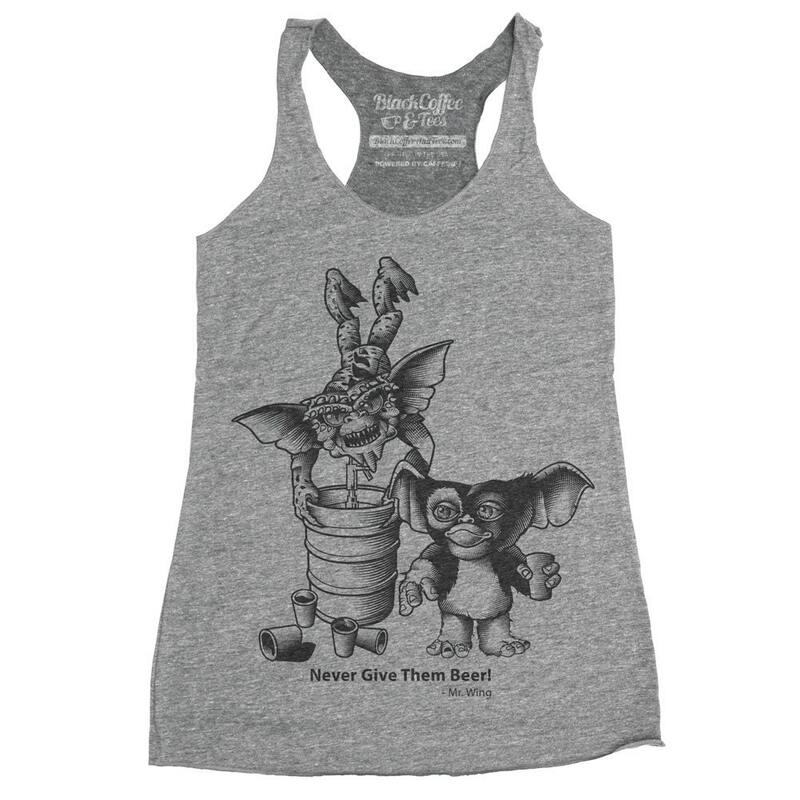 Hand Screen Printed Women's Gremlins Tank Top. 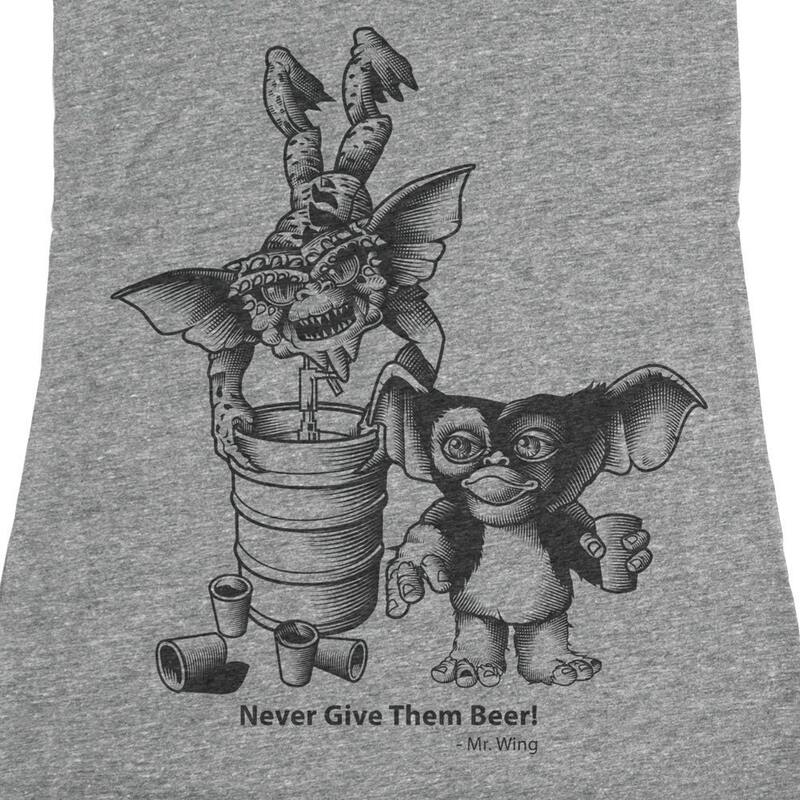 Dont give them beer! Love it! 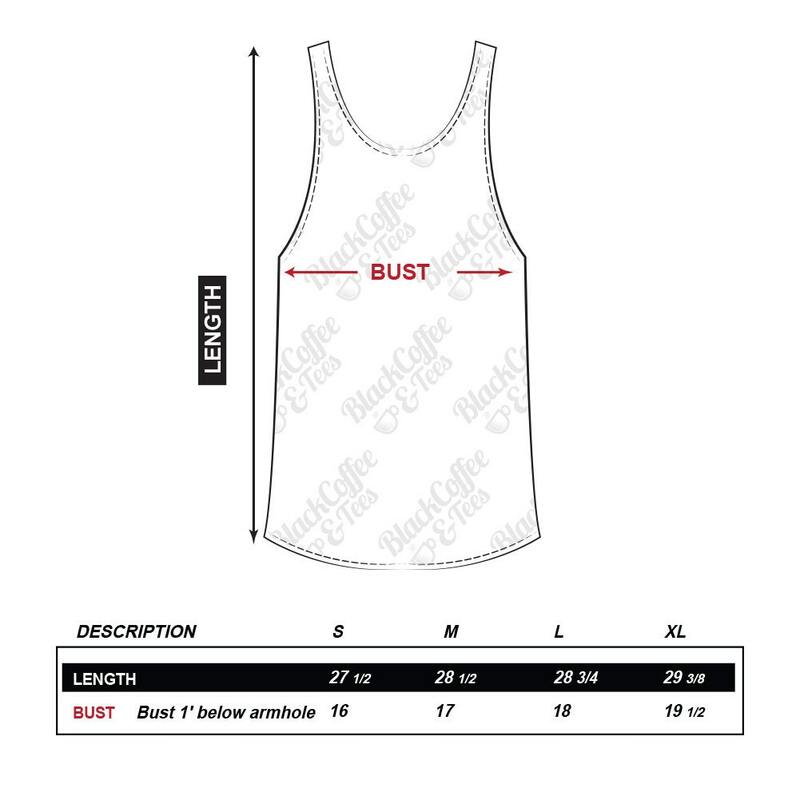 Was looking for a fun shirt to wear to an upcoming brew fest this also during the summer. Fast shipping, would buy from again for sure!